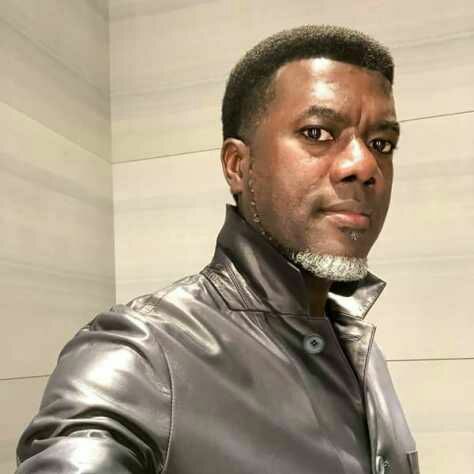 Reno Omokri, former aide to ex-President Goodluck Jonathan took to his Facebook account to lament on EFFC arresting Yahoo boys in Nigeria. According to him he said If EFCC wants to show they are working, they should seize Yusuf Buhari’s multimillion Naira BMW Power Bike. Does he have a job or business? How can he afford it? An APC House of Representatives member buys his wife a ₦75 million car while wearing a ₦1.5 million Gucci suit. EFCC just announced that they have seized expensive cars from some youths suspected to be yahoo boys. I‘m not impressed. If EFCC wants to show they are working, they should seize Yusuf Buhari’s multimillion Naira BMW Power Bike. Does he have a job or business? How can he afford it? An APC House of Representatives member buys his wife a ₦75 million car while wearing a ₦1.5 million Gucci suit.